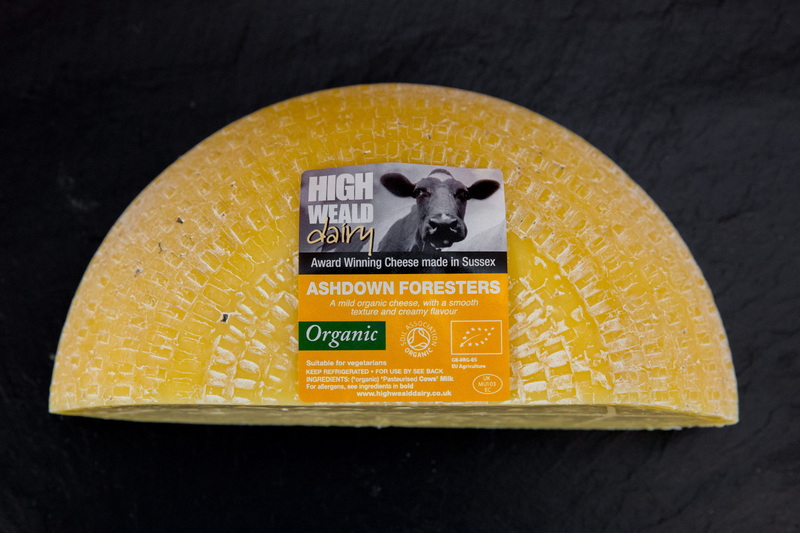 Ashdown Forester’s is a young, firm un-pressed cheese with a creamy, slightly squidgy texture. 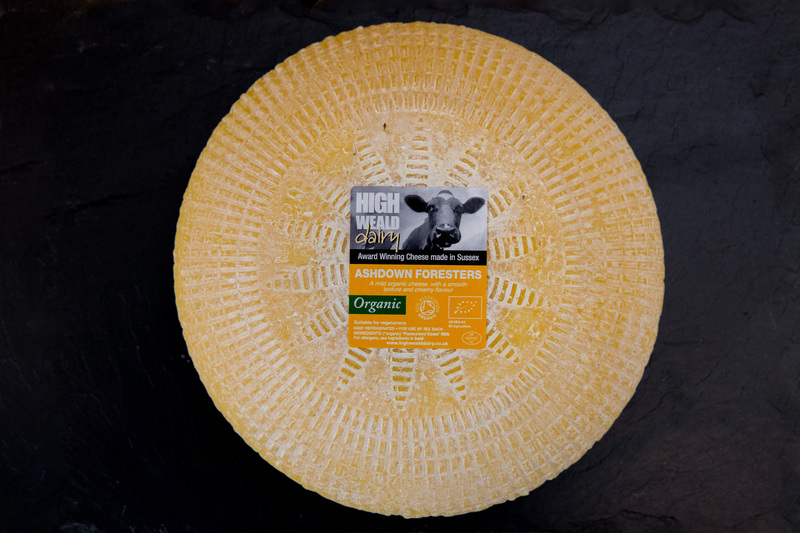 It has an attractive shape and basket weave texture on the natural rind. Matured for around three months, Foresters is also available naturally smoked over oak shavings. Typical values per 100g: Energy - 1719 Kj/415 Kcal; Fat - 34.5g, of which saturates - 21.7g; Carbohydrates - 2.6g, of which sugars - 0.2g; Protein - 23g; Salt - 1.8g. A mild, semi-soft cheese with a mellow blue flavour and a slightly salty finish. 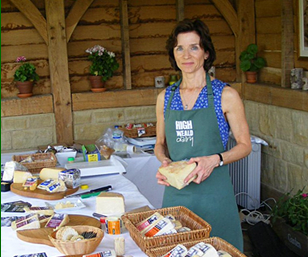 The blue green veins deepen as the cheese matures, and the taste of the blue strengthens. 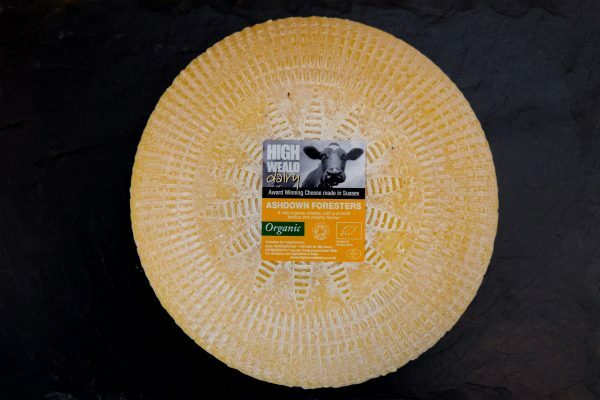 It has an attractive natural edible rind and has won numerous awards including a Super Gold at the World Cheese Awards 2017-2018. 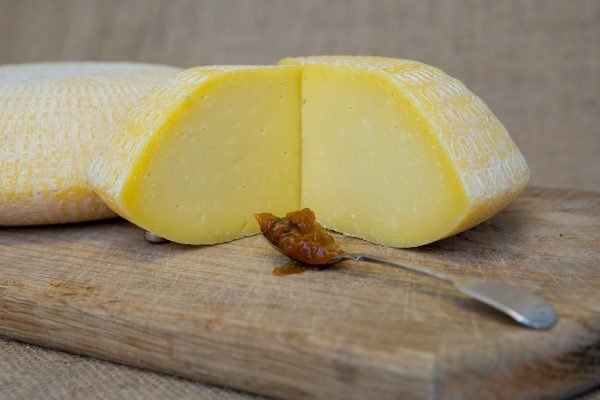 Organic Saint Giles is a continental-style, semi-soft creamy cheese, similar to the Saint Paulin/Port Salut style of cheese. 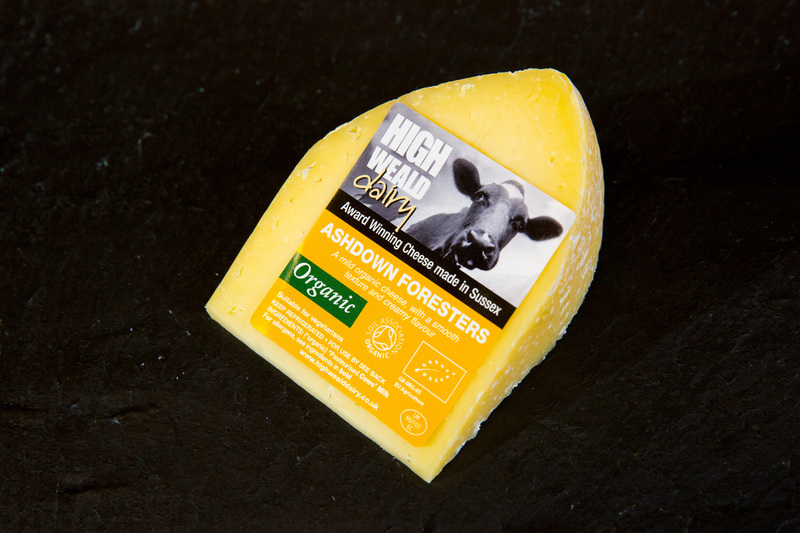 It has a rich, buttery texture, a creamy mild flavour and has a stunning edible orange rind, made using organic carrot.